Why the bridal portrait? With landscapes that offer beautiful scenery, and studios that offer climate & lighting control, does it make sense to take advantage of an opportunity to do a dress & make-up ‘rehearsal’ prior to your big day? We think so. The reasons are many for some, not so much for others. 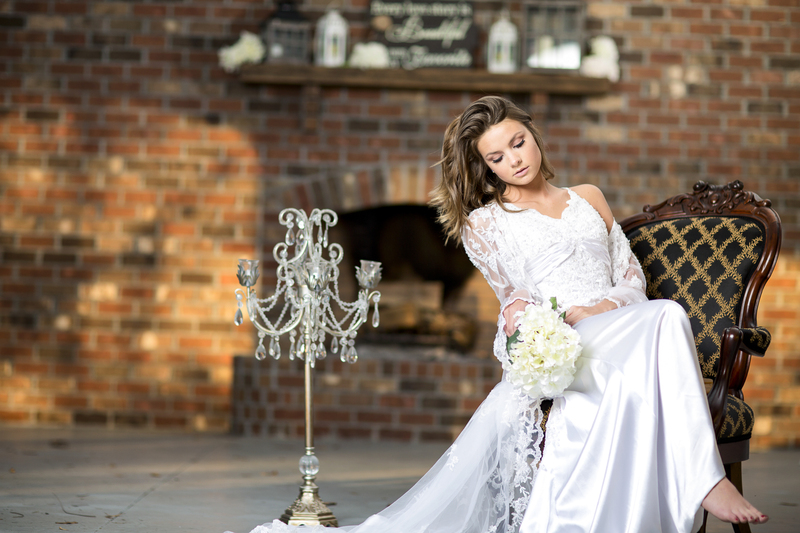 Here are a few reasons why we think bridal portraits are important, and why you should consider them. No rush, no fuss. The day of is typically fast-paced and hectic, often stressful. Relax knowing that your portraits have been completed beforehand, so no need to rush yourself preparing for the portrait the day of. Save that time for some quiet reflection, or perhaps some fun with your bridesmaids. 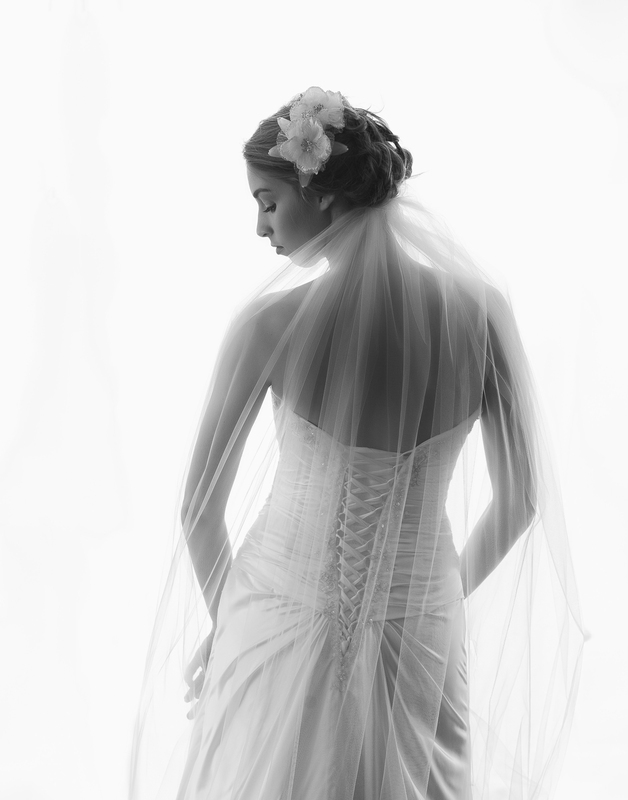 Knowing exactly what you will look like in your dress and how it photographs. 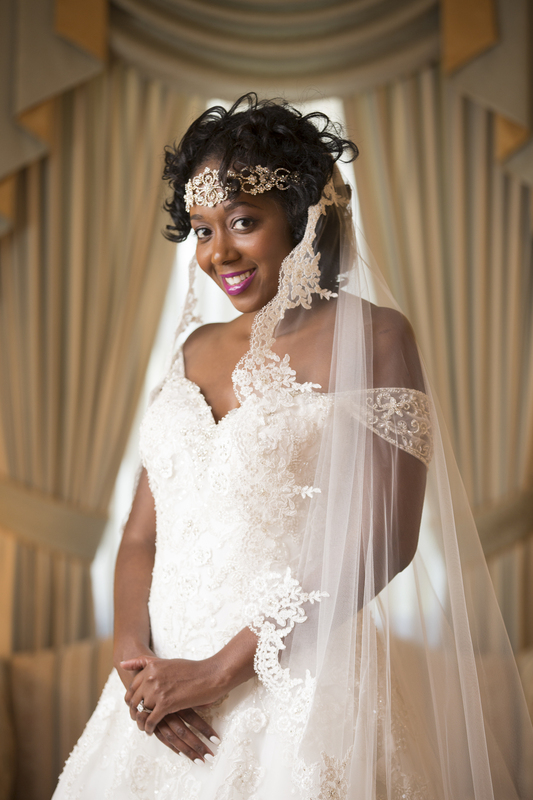 Seeing yourself in images before your big day, you can rest easy knowing that you’ll be looking your best. 3. This is the perfect opportunity to connect with your photographer. Handing over the lighting, location, and other details to your photographer will make for fantastic imagery. 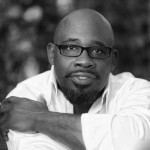 Also understanding the workflow and personality of your photographer will help you remain at ease during your big day. 4. Time & Opportunity to get creative! What is your fantasy? 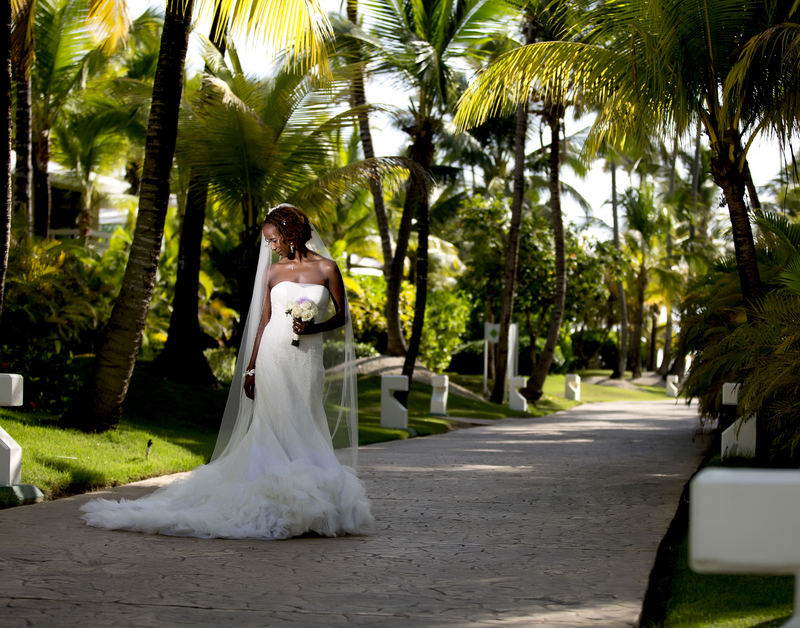 How do you envision yourself as a bride? Explore a site or location that you’ve always pictured yourself in and create more than a portrait- Create a stunning, iconic image that features you being as beautiful and stunning as you care to imagine. 5. Gifts! Personal notes and an image of you make perfect gifts for your bridesmaids and groomsmen. I love all the reasons you provided to do bridal portraits, they’re all so true. It makes your wedding day so much easier when you already know how you’re going to look. You’ve worked with your photographer IN your wedding dress, and you know what poses you like how you look in and what ones you don’t. 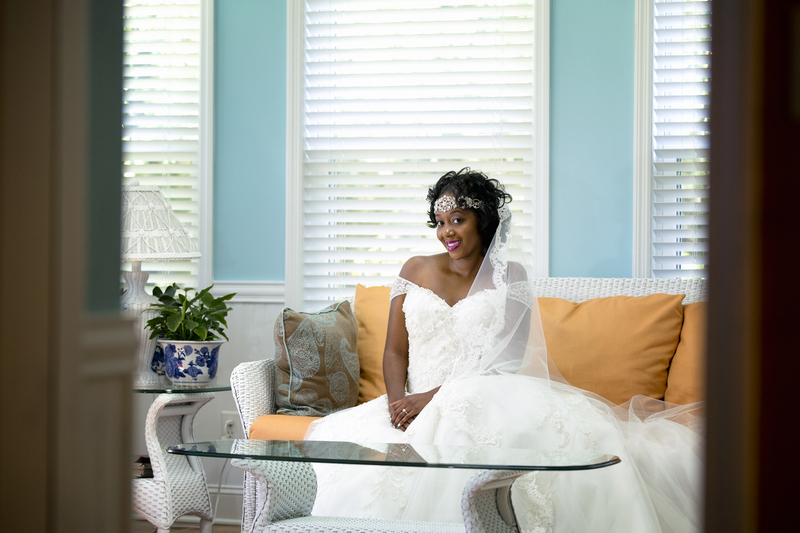 There is NO reason to not do a bridal portrait session! Such stunning and unique bridal portraits. I love how you capture each individual bride. I love bridal portrait sessions because the brides can relax and take their time with pictures instead of feeling rushed. My favorite, the bridal portrait! I love all of your valid points on how to make the bridal portrait a breeze. Beautiful work! Stunning work Kevin! 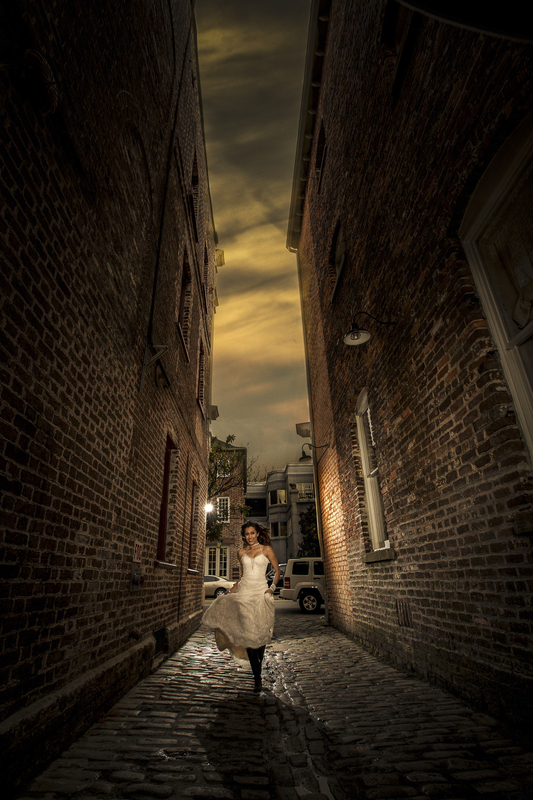 Just one of the best reasons to book a Charleston Wedding with you, is your amazing bridal portrait work. WOW! Such Gorgeous bridal portraits. I love how you capture each individual bride. Bridal portrait sessions give the bride a chance to relax and take their time with pictures. I can’t imagine a better way to spend your photography dollar than having a separate bridal portrait shoot, and your bridal portraits are some of my all time favorites. With Charleston as your backdrop, the opportunities for really unique portraits are everywhere. What a fabulous way to get to know your photographer! I love the idea of bridal portraits! What a fantastic way to relive stress on your wedding day and get amazing photographs.